Game of Thrones S07: A Prologue to War for the Dawn? HBO has confirmed that Game of Thrones season 7 will only have seven episodes, following in the footsteps of AMC’s Breaking Bad, Mad Men and USA network White Collar which shortened their run. HBO Programming head said “The question is: How much beyond seven are we going to do? What will be its impact on the overall storyline? One line answer would be – they will dedicate the entire 8th season to the “War for the Dawn”. What does it mean for season 7? Basically, it means, they would have to resolve three important storylines and character arcs in the next season i.e Littlefinger in the North, Euron Greyjoy in the Iron Islands and Cersei Lannister in Kings landing and take them to their logical conclusions. 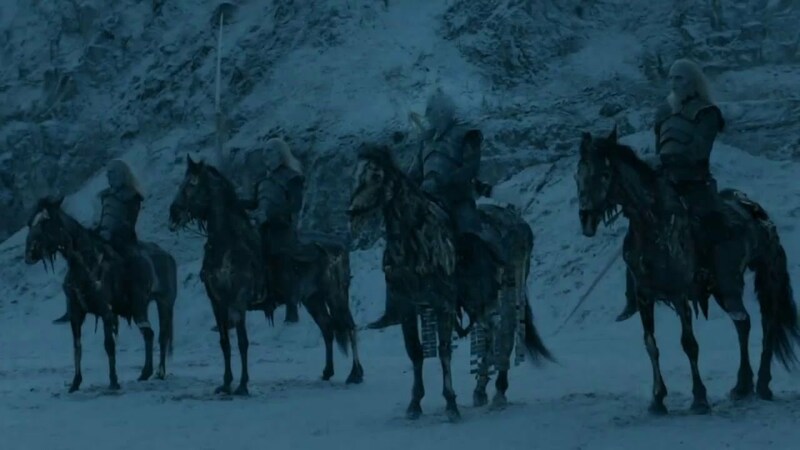 Dany’s plot in the East has moved forward, she has captured almost the entire Slaver’s Bay (an area on the Southern coast of Essos) and now possess a horde of Dothraki warriors, the unsullied, three dragons and support from Martells and Tyrells. She has begun her campaign to conquer Westeros and sit on the Iron Throne. 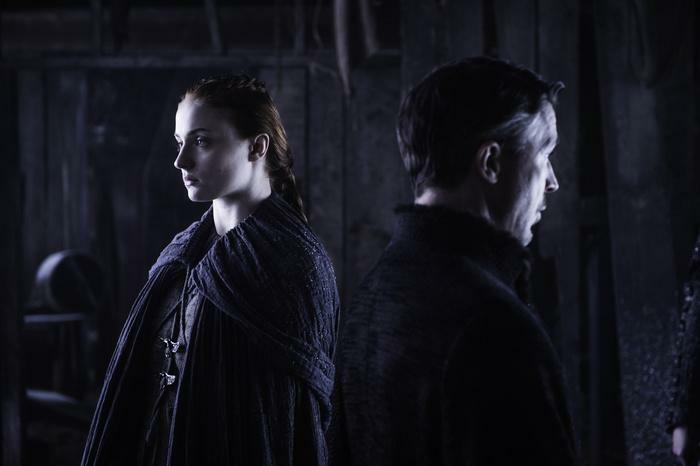 The show has validated R+L = J theory, Sansa knows how to play GOT, Arya Stark is a full-fledged assassin after clearing Walder Frey off her list. 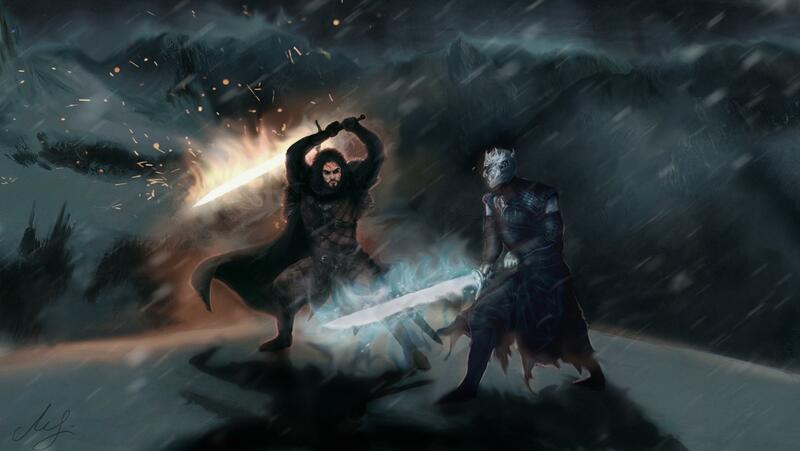 Hence, season 7 will be about setting up Team Dany and Team Jon Snow against the Night’s King. I can visualize the final scene of season 7 to be an army of white walkers invading the Westeros and the Wall has been razed to the ground. CHEERS! Batman Solo Film Set in Arkham Asylum?